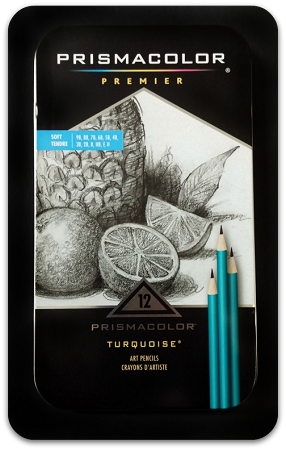 Prismacolor Turquoise Pencils are professional quality pencils designed for technical and fine art drawing. 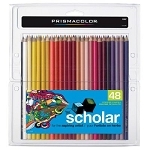 Featuring consistent grading, strong opacity and clean erasability. Pure and smooth laydown in a wide variety of grades. Lead sharpens to a perfect point for a scratchless, glossy line in any weight. Ideal for sketching and rough layouts.